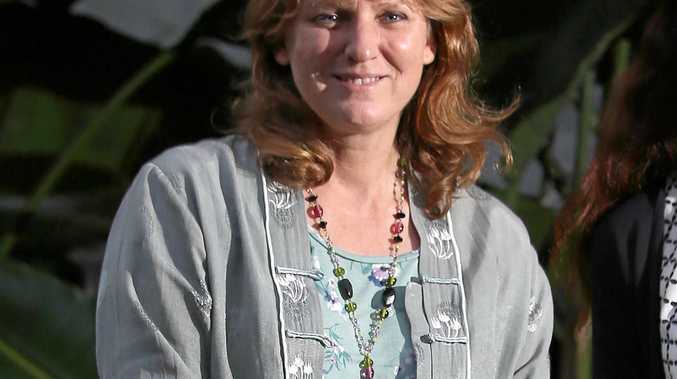 MAYOR Katie Milne has hit back against calls for her resignation after she agreed to help boycott local businesses associated with the Tweed Valley Hospital at Cudgen. While Cr Milne has since backflipped on any attempt for council to blacklist businesses or contractors working on the hospital project, the mayor came under attack from the business community and Tweed MP Geoff Provest for her involvement in Monday's protest at the Cudgen site. "How dare they call for my resignation when they have so clearly betrayed our community on so many levels," Cr Milne said. "Using me as a scapegoat and smokescreen to take the heat off yesterday's protest against the start of the works on this State Significant Farmland is a low political act. "Crying foul about a potential boycott is so hypocritical. 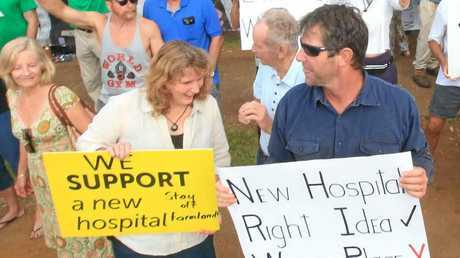 The relocation of the hospital would remove what the State's own Regional Strategy identifies as the main economic driver of Tweed Heads." Cr Milne said a boycott of local businesses would have helped improve economic impacts instead of making them "even worse". "The whole point of a boycott would have been to prevent even worse economic and social impacts," she said. "Social movements do not succeed without personal and often financial sacrifice. Those who join such movements find a deeper richness."